A movement to inspire businesses, organizations and residents to buy local goods and services. Our mission is to empower our entrepreneurs, to support our local economy, to create jobs, to keep taxes low and to a better quality of life. Help make a difference by participating in Amarillo’s Buy the Way, Keep it Local movement. The benefits are priceless. By pledging to buy local as much as possible, you will be identified as a BTW Business. Coming soon, there will be a spring workshop for BTW businesses to learn the ropes on using social media as a powerful force to build your business and interact with consumers. Additionally, a smartphone app is in the works that will connect consumers with BTW businesses. These are just a couple of the benefits that your business or organization can enjoy. By taking the pledge, you become a BTW Business as you help make a difference in our community. Submit your form via email so we can identify you as one of our BTW businesses. As a BTW Business, you will receive a Buy The Way sticker. 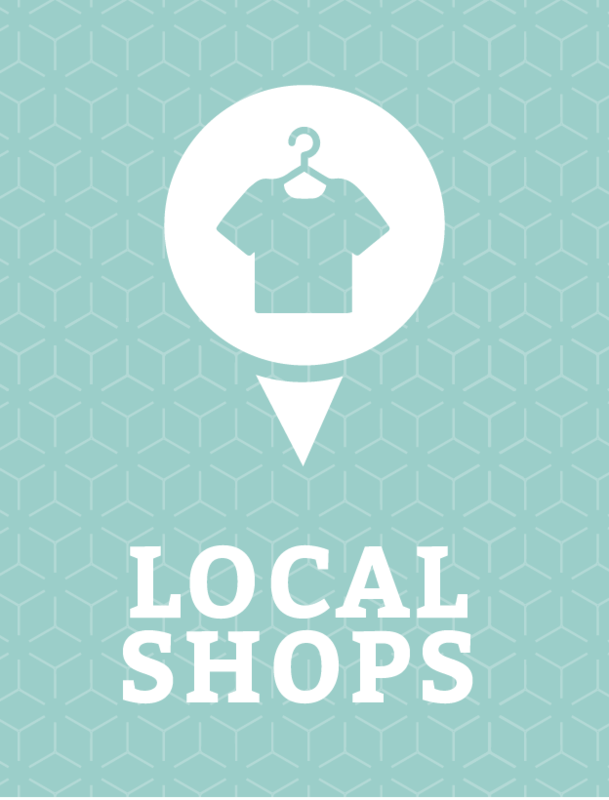 Display this sticker at your business to help promote keeping it local. Continue to always choose local goods and services. Shopping at local businesses has a dramatic effect on our local economy and community engagement. Local businesses create jobs, opportunities and grow entrepreneurs. These businesses are the customers of local printers, accountants, wholesalers, farms, attorneys, banks and more. Buying local strengthens tax revenue that stays local and funds such things as public safety efforts. Shopping locally is an experience that can build community – sharing time with family and friends and enjoying the local shops and their staff enhances our community’s cohesiveness. Local businesses give back to the community and are very engaged in philanthropic efforts to make Amarillo the greatest city.